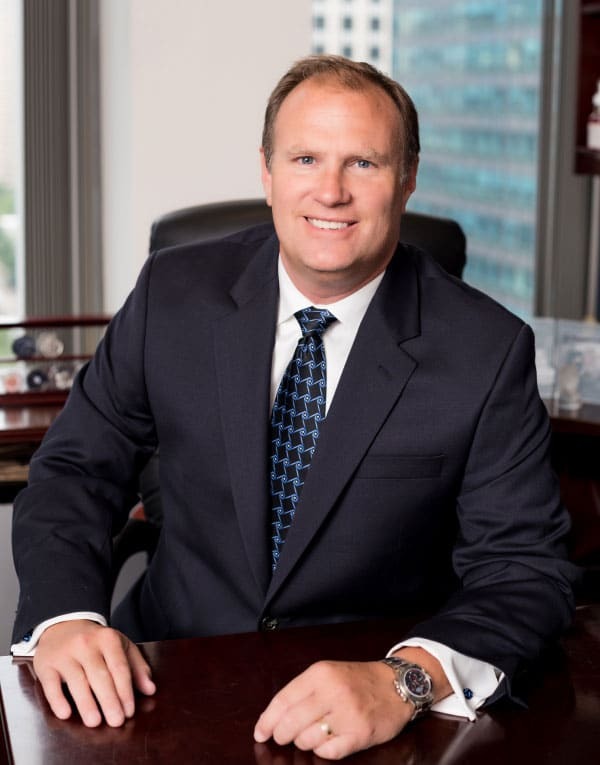 Glenn Swanson serves as the President of Daniels Trading. He brings a well-rounded commodity and foreign exchange background to the firm’s day-to-day operations. Glenn has an in-depth knowledge of trading technology and the order execution process that has served him well in the futures industry. Glenn’s introduction to the trading world came as a trading assistant for Merrill Lynch International Bank, Ltd. in London in 1990. While with Merrill Lynch, he acted in a support capacity on the firm’s spot and forward Foreign Exchange desk. Upon returning to the States, Glenn began his career working in the Chicago futures markets rotating between the agricultural and financial trading pits. In 1993, he began to build and maintain his own roster of commodities trading clients. In 1995 Glenn joined Infinity Brokerage Services as a Vice President. While with Infinity, he continued to build his clients base, accumulating over 200 accounts. In 1997, Glenn joined Futures Commission Merchant FuturesOnline as the Senior Vice President of Marketing. In this capacity, he worked to increase the firm’s presence in the industry and its reputation as a provider of electronic execution for both the retail and commercial clients. In 1999, Glenn was given additional responsibility by assuming the Chief Operating Officer duties for Daniels Trading’s dt Portfolio Management (DPM) Division. DPM was a Trading/Fund Management firm established to provide managed investment products to individuals seeking portfolio diversification until 2005. In 2006, Glenn became the President of Daniels Trading. Over the past 7 years, Glenn has worked toward combining the competencies of the various dt divisions and affiliates into one diversified futures firm with trade execution as its focus. Glenn Swanson received a Bachelor of Science in Business Administration from Washington University in St. Louis with a concentration in finance and a minor in economics.